Every morning you wake up, look in the mirror and think, “Gosh, I need to lose weight and get into shape.” You start promising yourself to begin working out from the following morning, but that lazy morning you just turn off the alarm and go back to sleep. It may be the tenth or fifteenth time that you have planned to re-start your healthy routine and failed. Well, it’s okay; we have all been there. We have opened the search engine on the internet for the most effective exercise tips, looked for healthy recipes and tried figuring out how to get the results quicker. Here are some tips for quicker results and they also work for those who don’t do well with exercise and their diet plans. 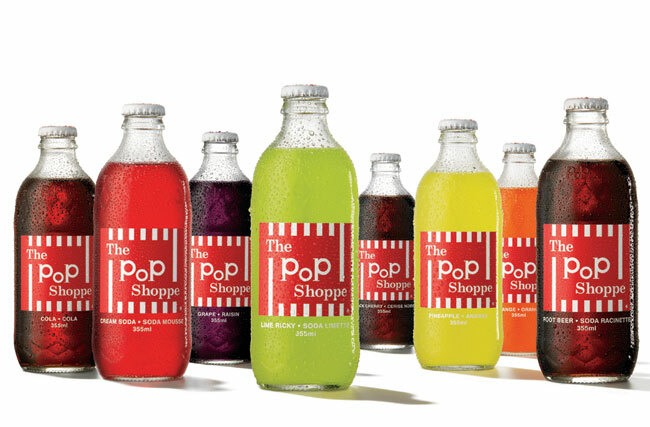 Sugar-sweetened beverages like soda and cola contain a lot of calories, which can negatively affect your weight and general health. Liquid sugar calories don’t make you feel full, and you won’t eat less food to compensate. Instead, you end up adding those calories on top of your normal intake. However, you can go for sparkling water with the twist of citrus for zing and flavor. Body shapers are very elastic and work magic on the body, if you make wearing it a habit. The elasticity of these body shapers not only makes your body look slimmer, it also controls your over-eating and keeps your stomach free from unwanted gas bloating as well. Water is an essential element of our body and there are many different opinions on how much water we should be drinking every day. Some claim that drinking more water increases metabolism and reduces appetite. Drinking water about half an hour before meals can also reduce the amount of calories people end up consuming, especially in older individuals. Dieters who drank 500 ml of water before meals lost 44% more weight over a period of 12 weeks, compared to those who didn’t. 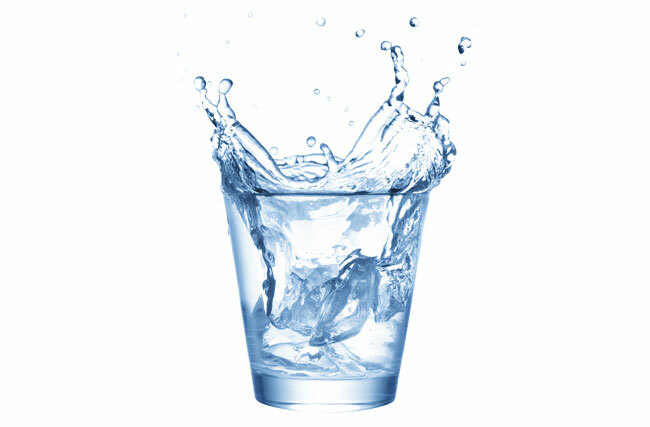 Overall, it seems that drinking adequate water (especially before meals) may have a significant weight loss benefit, especially when combined with a healthy diet. Large meals burden the digestive system, often causing bloating and lowered energy while the body struggles to digest them. 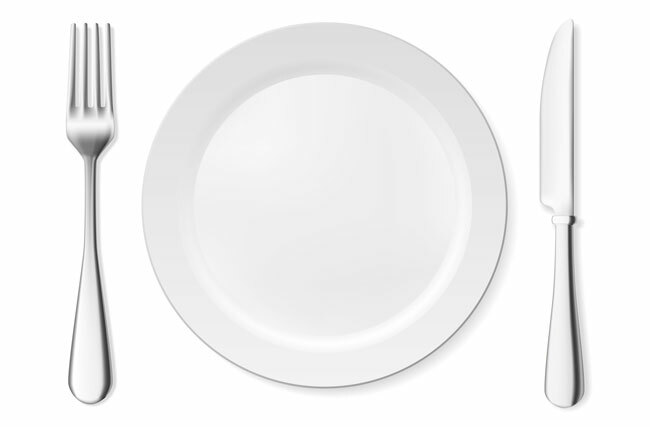 By eating smaller meals, you prevent this and the body functions more efficiently throughout the day. You need lots of fruits and vegetables and to maximize effects, you should also ensure that whenever you eat carbohydrates you combine them with a little protein because this stabilizes blood sugar further. If this is too hard at first - it takes a while to adjust mentally to smaller portions, plus getting used to preparing food and stopping to eat more often - then take the split meal approach. If you normally have toast, cereal and fruit for breakfast, have the cereal first, the toast and fruit an hour later. There is a very well-known proverb regarding the way people should take their food. “Eat a King’s breakfast, a Queen’s lunch and a pauper’s dinner.” Breakfast is the first meal of the day, and it is the meal that the body uses to top up its glucose levels after eight to twelve hours of fasting. Glucose is vital for the brain and it’s the main energy source for the body. It also fuels the muscles that are necessary for physical activity through the day. On the other hand, if you eat a large meal for dinner, weight gain can occur as the body cannot use all the energy in the food and thus stores it as fat instead. A heavy dinner can also cause sleep disturbances. 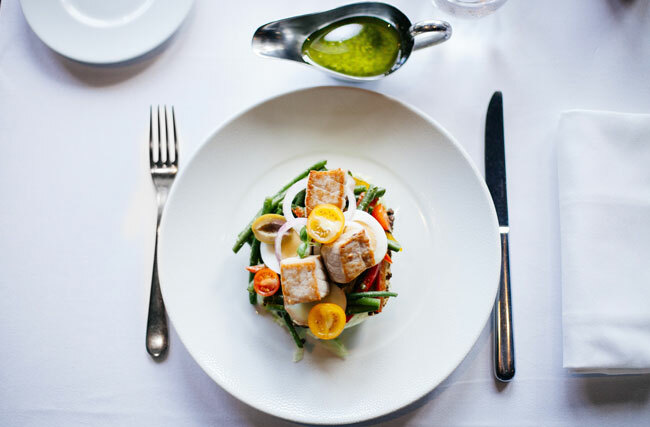 Go for a light dinner menu: soups, sautéed vegetables, or a portion of grilled chicken or fish. White rice is very popular and is served in many entrees and side dishes. While its mild taste lends itself to a variety of cuisines its simple carbohydrate content does not provide much nutrition. 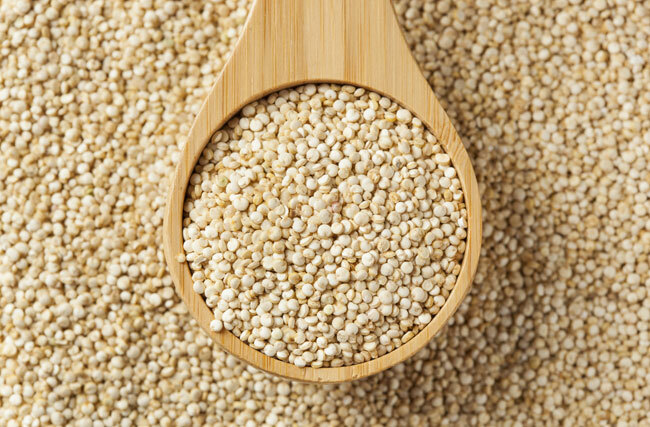 Choose alternatives for other healthy substitutes such as – brown rice, quinoa, Barley etc. These alternatives contain more nutrition and fiber compared to the more commonly used white rice and are the best substitutes for vegans. Chia seeds are tiny black seeds from a plant of the mint family. Chia seeds are known as dietary staples and only recently did chia seeds become recognized as a modern-day super food. 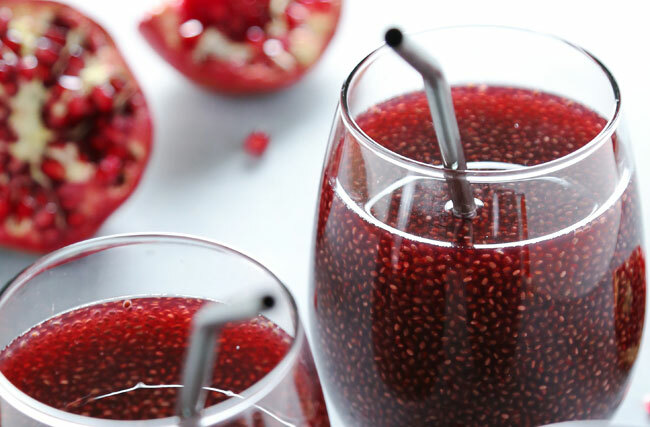 Besides their size, these tiny chia seeds pack a powerful nutritional punch. Almost all the carbohydrates in chia seeds are fiber. This gives them the ability to absorb 10-12 times their weight in water. Being high in protein, which is the most weight loss friendly nutrient, chia seeds can help to drastically reduce appetite and cravings.